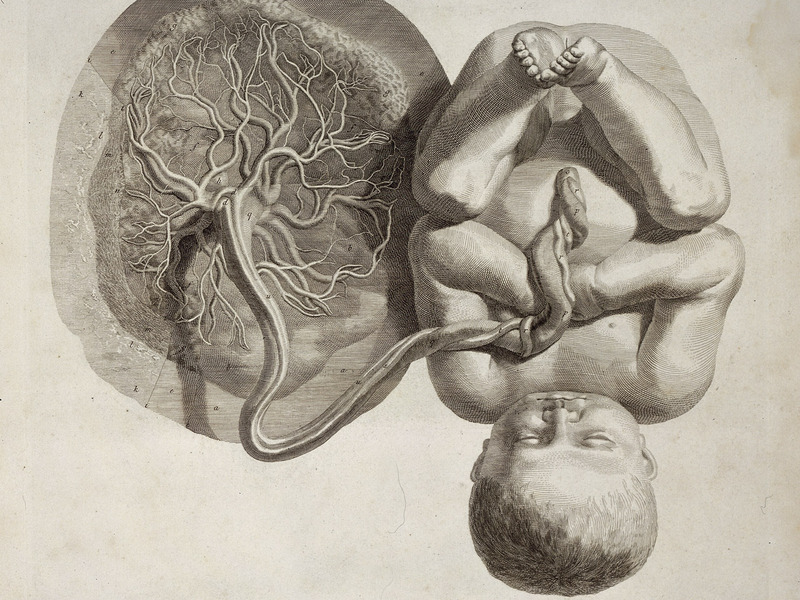 Editor-in-Chief, Jan Tritten, invited her cousin to give a tutorial on creating an umbilical cord memento. 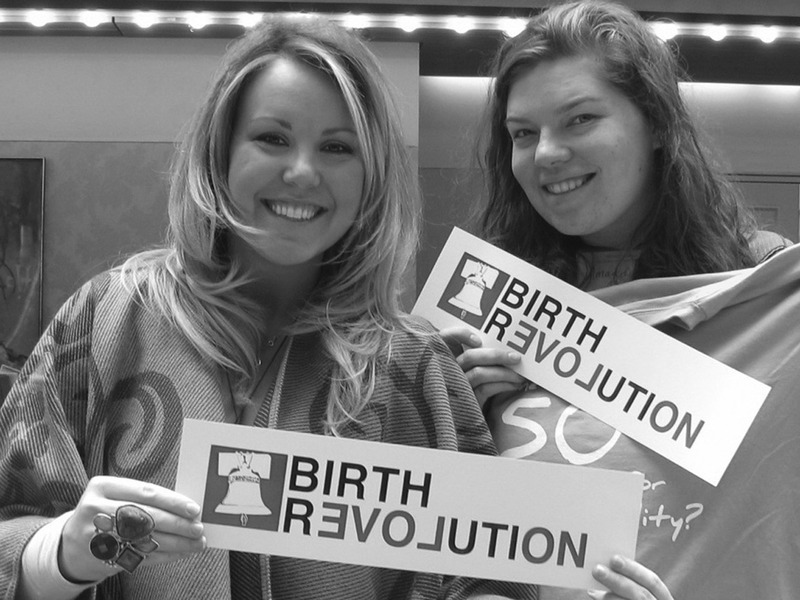 Diana Paul shares about the birth revolution movement that was begun at a recent Midwifery Today conference. 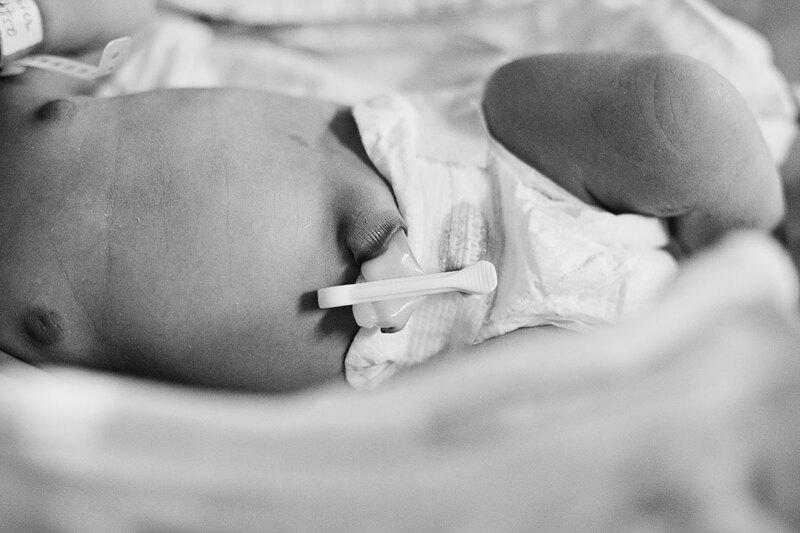 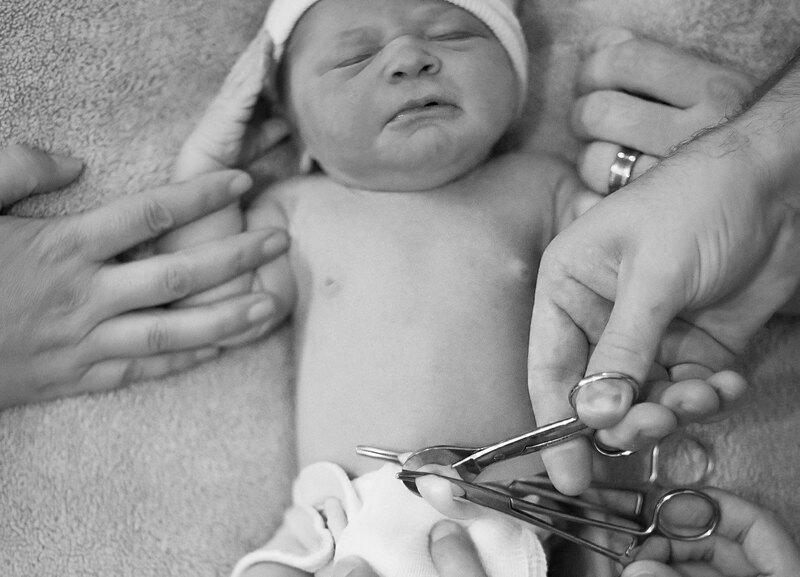 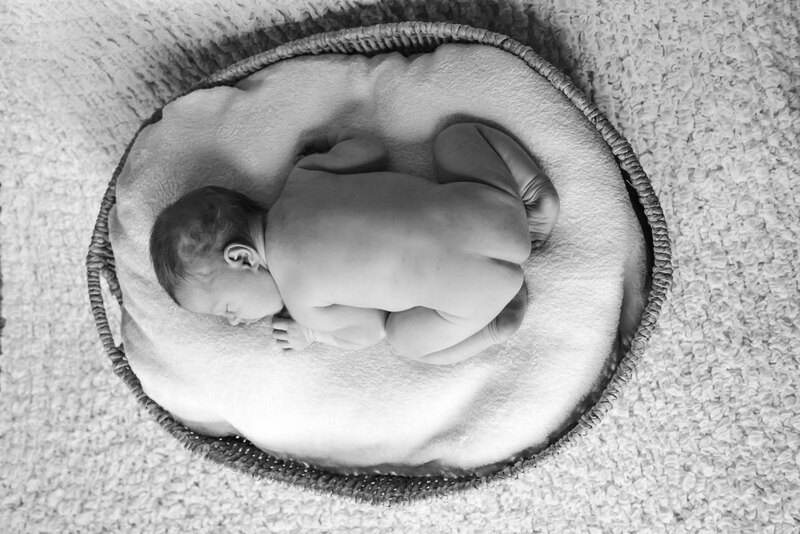 A wonderful article about the umbilical cord and reasons why it should not be cut prematurely. 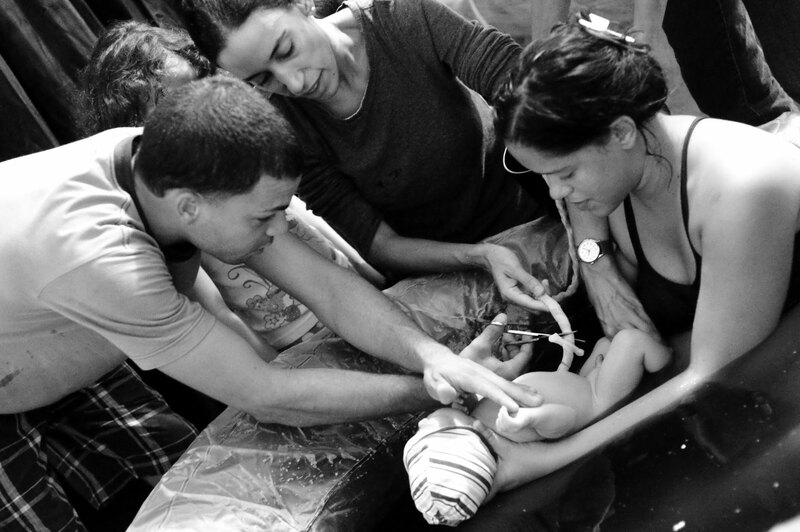 Midwife Gina Dacosta Rivera shares her country’s traditions and beliefs surrounding the umbilical cord. 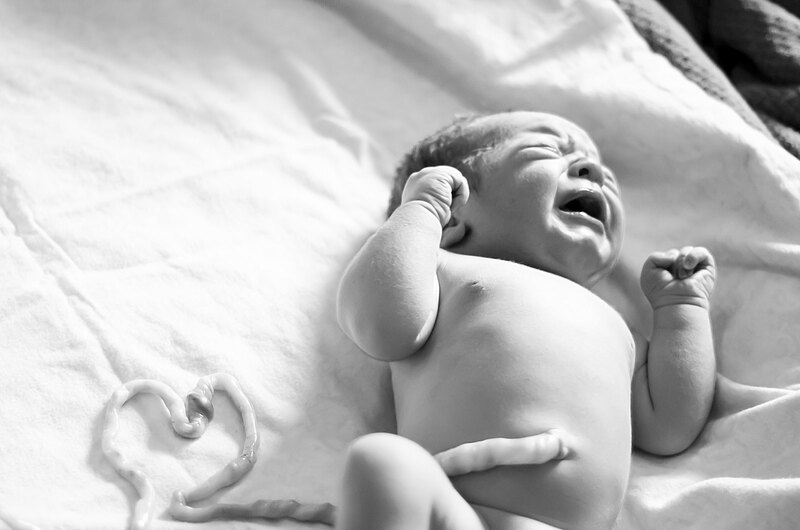 A wonderful article highlighting the importance of caring for the umbilical cord at the proper time.